Fresh herbs can add a depth of flavour to your favourite dishes – not to mention a sprinkle of colour to make each meal a feast for the eyes. 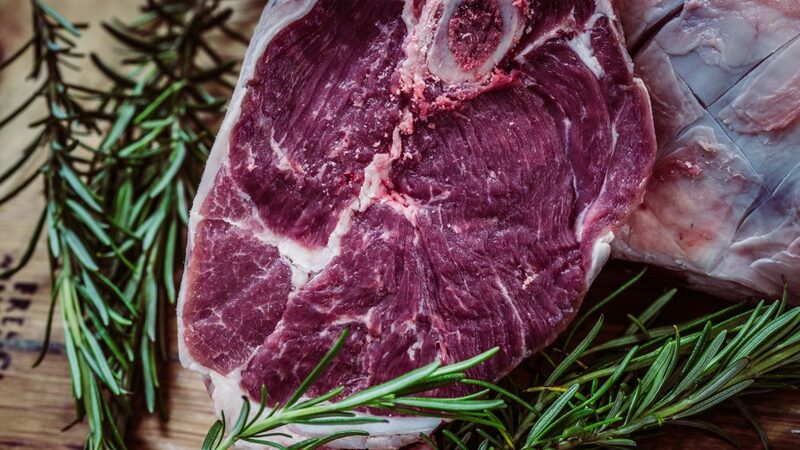 With its woody flavour, rosemary is the perfect companion for your favourite lamb dish. Originally found in the Mediterranean, its flavours can be tasted in many traditional dishes, often imparting a smoky quality and mustard-like aroma. 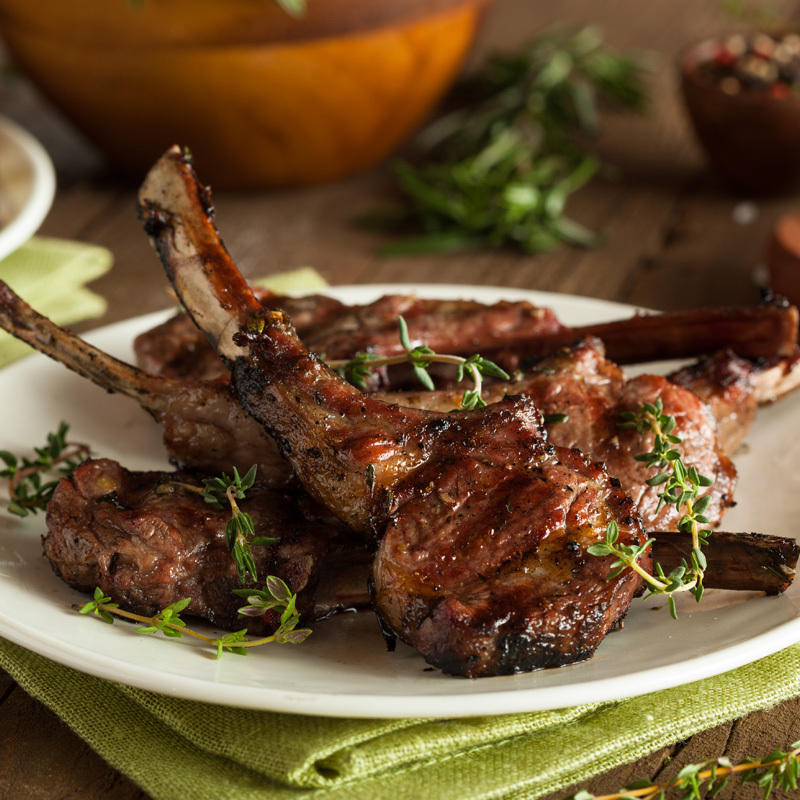 Cook your rosemary by combining the leaves with a roast lamb before it goes in the oven, or pull the leaves off your sturdy rosemary stalks and use them in place of skewers when cooking lamb kofte. This perennial herb (meaning it grows back year after year) is very hardy and can survive without water for lengthy periods. This makes it a great addition to gardens in Australia. Rosemary can be grown quite easily in pots or in the garden, with large growths able to be trimmed into formal shapes or low hedges. Want to get your green fingers out? It will grow best in an open, sunny position with good soil drainage. Taking its roots from Middle Eastern dishes, mint is often used when cooking more complex lamb dishes. 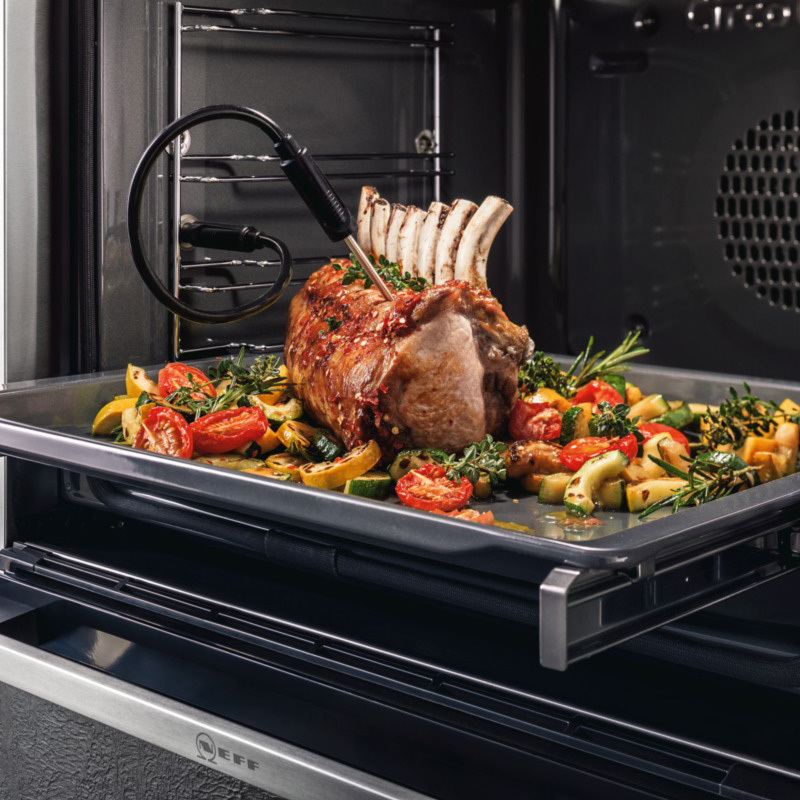 While the Western diets tend to use mint sauce or mint jelly to add a cool tang to their lamb, you can also include fresh mint leaves in lamb salads or mix finely chopped mint with oil and vinegar to create a delicious marinade for your lamb. While mint tends tolerate a wide range of conditions, it tends to thrive best when planted in cool moist spots in partial shade. However, it can also easily be grown in direct sunlight. It is fast growing and grows all year round. If planting in a garden bed be warned that some varieties are quite invasive and may take over all the surrounding plants. To protect against this, try planting your mint in a raised garden bed or pot. While oregano is often used when preparing traditional Greek lamb, it is most commonly known as the ‘pizza herb’. A close relative of marjoram, it is best used dried rather than fresh – this is when it has more intense flavours. A great companion to pizza and pasta dishes, dried oregano can also be used as a dried condiment, sprinkled atop barbeque meat and kebabs. Different varieties of oregano may offer completely different flavour profiles, from woody through to spicy, so it is best to do your research into the type of oregano you want before you plant it. Generally, Greek Kaliteri variety is a plant with an excellent flavour reputation. Oregano is a low-maintenance herb that thrives in a warm climate, but is likely to grow back pretty consistently. It grows equally well in containers as it does in garden beds, with full sun helping to draw out the intense flavours. It also isn’t too fussy, flourishing with almost anything you want to plant with it. 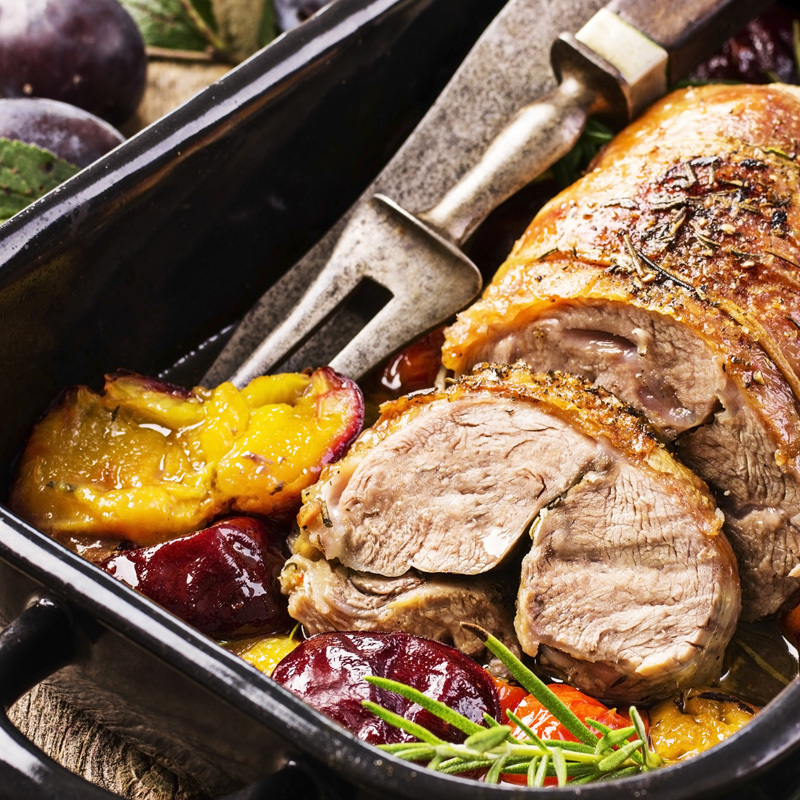 Seeing as it’s member of the mint family, it’s no surprise that thyme makes a great addition to your lamb recipes. Remove the leaves and combine with lemon atop your lamb chops or cutlets for a fresh flavour, or include the stalk and all in your roasts. Thyme prefers a warmer climate and a sunny position with well-drained soil. It will grow year-round and can withstand drought quite well. If you’re in an area with the potential for snow or frost, thyme can withstand the cold despite its love of heat. A hardy, delicious addition to your garden and dishes!